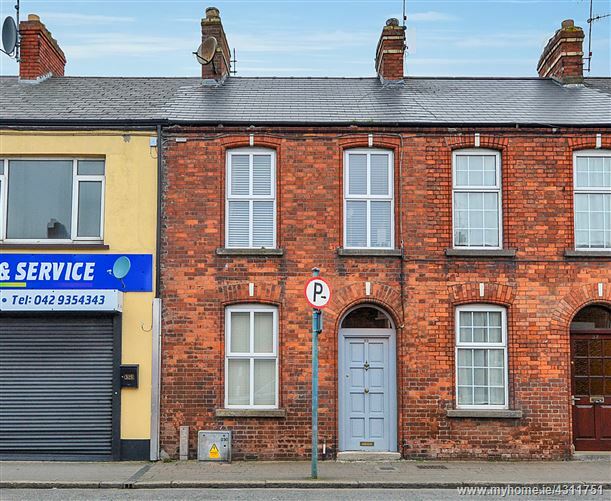 DNG Duffy bring to market this gem of a three bed terraced property in town centre location. 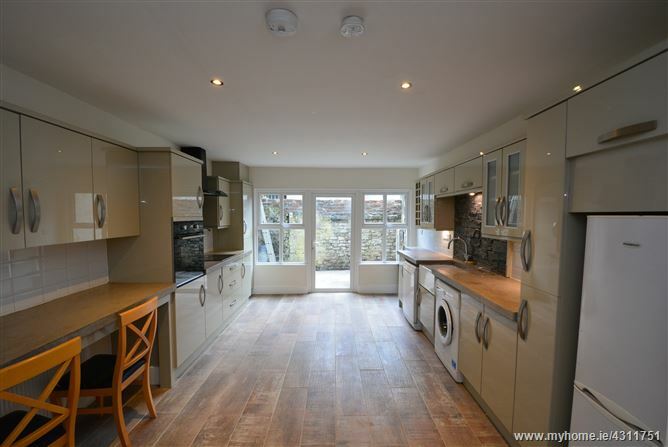 Recently fully refurbished, this unique property offers prime location with modern living! 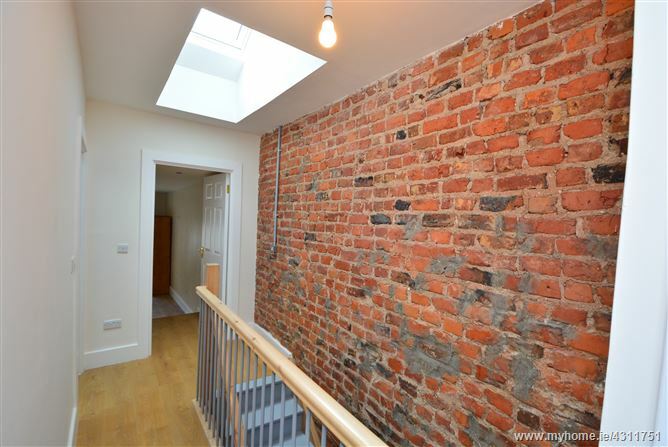 Upon entering you instantly get a great sense of home and space with its 10ft high ceilings. The accommodation briefly compromises of an entrance porch leading to an open plan living room and kitchen with exposed beams, high ceilings, wooden floors and feature fireplace. The kitchen is fully equipped and consists of all mod cons along with plenty of base and eye level units, feature "Belfast Sink" and stone facade finishing. 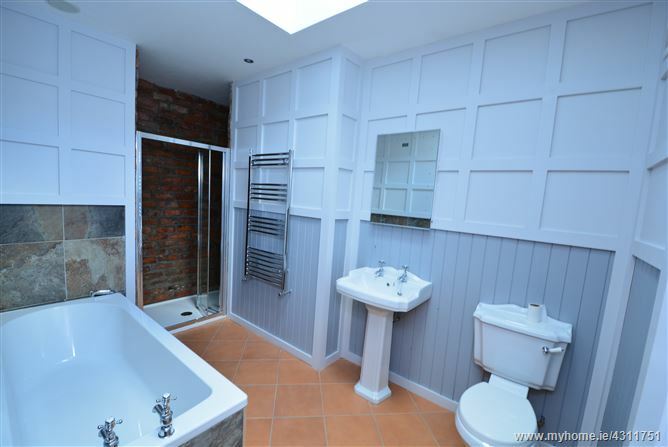 Upstairs on the first floor there are two double sized bedrooms, main bedroom en-suite and a newly tiled bathroom suite with bath and shower and wall mounted radiator. 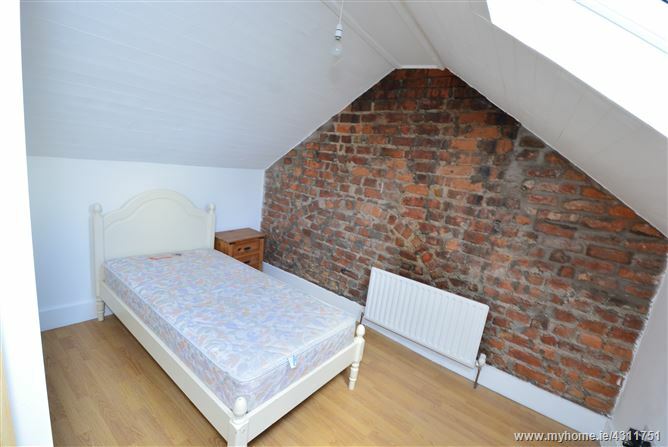 The third bedroom/study is located on the second floor along with skylight and excellent storage space. The location is second to none with its vast selection of amenities right on your doorstep including numerous restaurants, shops, bars, schools and colleges which are only a stroll away. 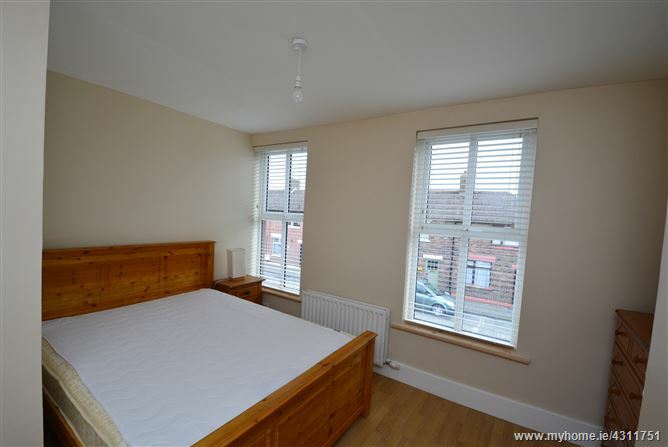 Commuters are very well catered for with several bus routes and train station in immediate proximity. Once inside No 33. you will find a home that has been modernised, whilst retaining some of its original features with immense privacy to the rear.